FBI can design and complete your next commercial fitout. It might be a refresh or a new job. FBI can take you from council approval to the completed job. Rent, rent-to-buy or purchase outright. It's the use of the equipment, not the ownership, which makes a business profitable. 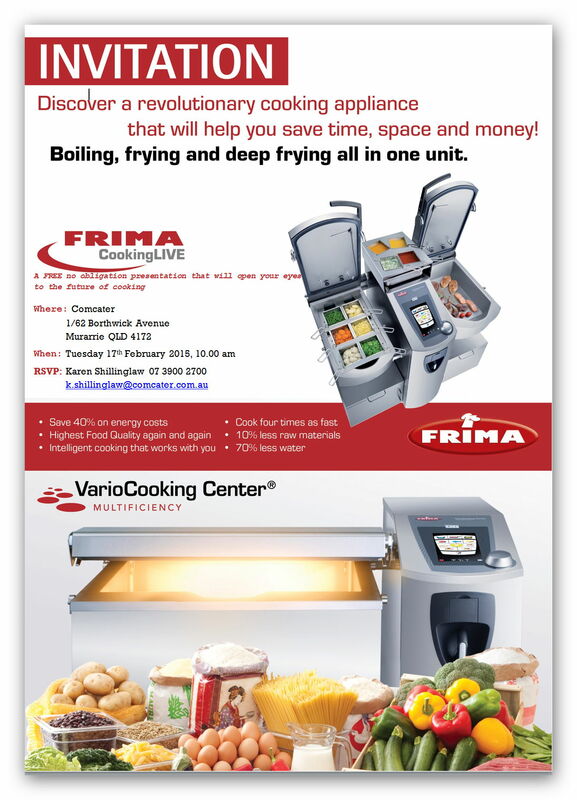 Ask us about our finance options on catering equipment today! Through our supply partners we can arrange warranty servicing of your new equipment, break-down service calls, emergency service calls and preventative maintenance programs to ensure your equipment continues to run reliably and efficiently. Find out more about our fitout services for bars, cafes & restaurants. 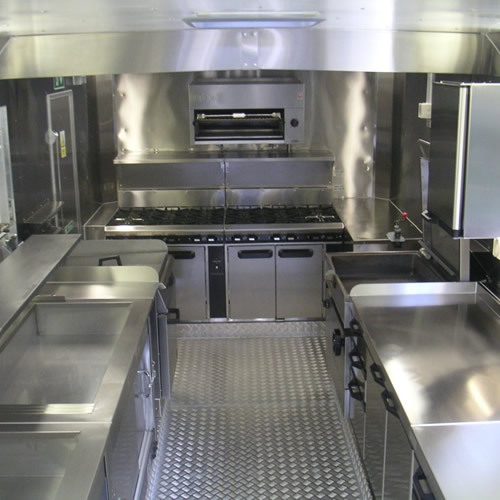 Find out more about our fitout services for food vans and mobile kitchens. Find out more about our fitout services for the health & school sector. Find out more about our fitout services for hotels & clubs. We source only quality, reputable and proven food service equipment from some of the world’s leading manufacturers and custom fabricate stainless steel benches, shelving and exhaust canopies, all of which are distributed from our modern factory on the Sunshine Coast across Queensland and throughout Australia. 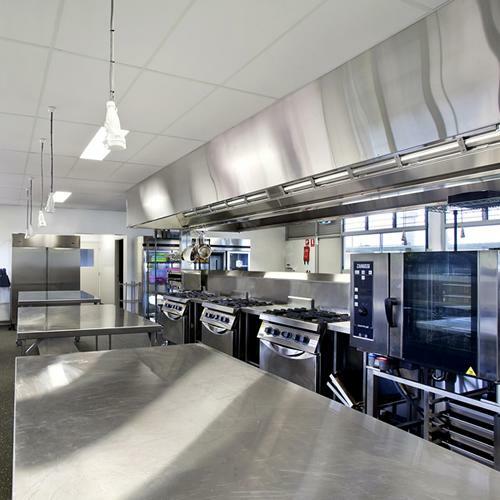 Leading the way across the Sunshine Coast in providing commercial catering equipment the team at Food and Beverage Innovations (FBI), with over 50 years combined industry experience, have completed hundreds of commercial kitchen fit-outs across Queensland and the Northern Territory. Our staff are industry professionals with qualifications and experience to match their roles, you’ll get personal service, sound advice and competitive pricing, every time. Qualified Chefs are available for ‘hands on’ practical application of solutions for your business, start up training and on-going after-sales support. FBI is proud to offer their commercial kitchen fit out services to assist chefs, restaurant owners, architects, builders and developers in creating kitchens & bars for their next project. 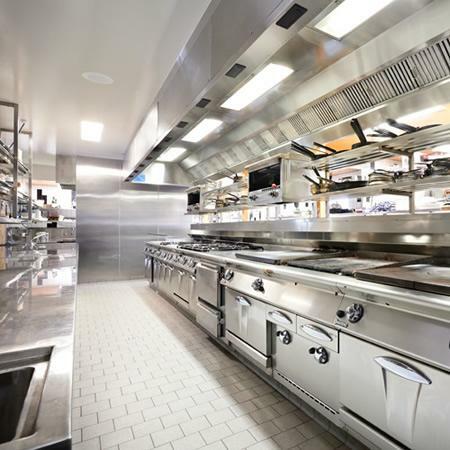 We are delighted to supply the commercial food service equipment & custom stainless steel to meet your needs and to fit your space and your budget. We specialise not only in new and quality used equipment and stainless steel for cafe, bars and restaurants, we can take care of your entire shop fit-out. Our company are licenced builders and can undertake all aspects of commercial shop fitting, you can depend on FBI for high quality, value for money, brand-name equipment and experienced personnel to deal with your every fit out need. 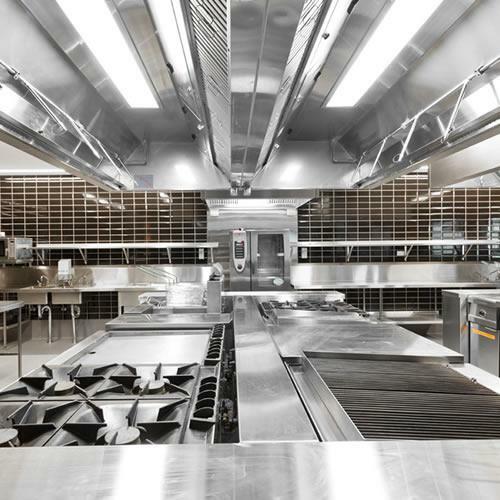 If you need a restaurant contracting company or just a new piece of catering equipment contact us and we can help you with the entire process. Matt has been in the industry for over 20 years, and brings that experience to FBI. 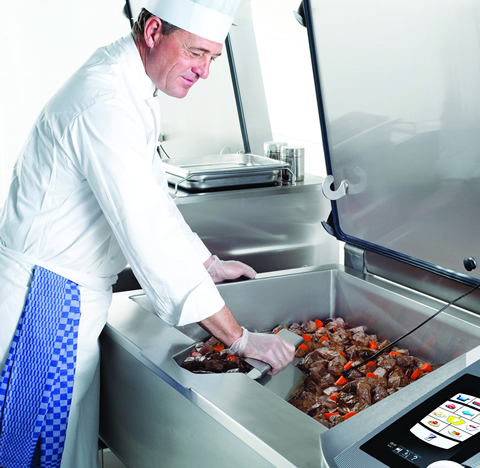 Want to find out about the latest innovations in Food & Beverage Equipment? Food and Beverage Innovations (FBI) are based on the Sunshine Coast but travel throughout Australia for project work, and supply catering equipment Australia wide. This includes all states NSW, QLD, TAS, NT, WA, SA, ACT, major cities eg Sydney, Melbourne, Adelaide, Canberra, Perth, Darwin, Cairns, Townsville, Newcastle, Hobart, smaller towns and regional or rural areas. Although we are based in South East Queensland, we travel throughout Australia.